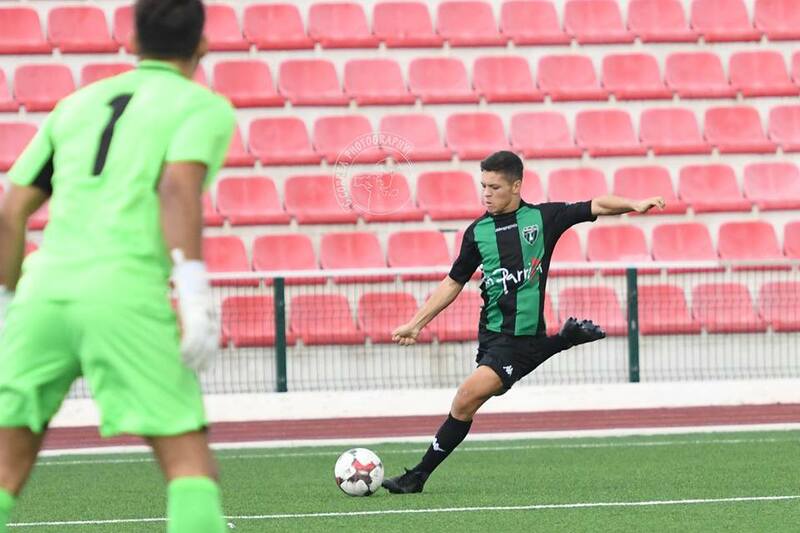 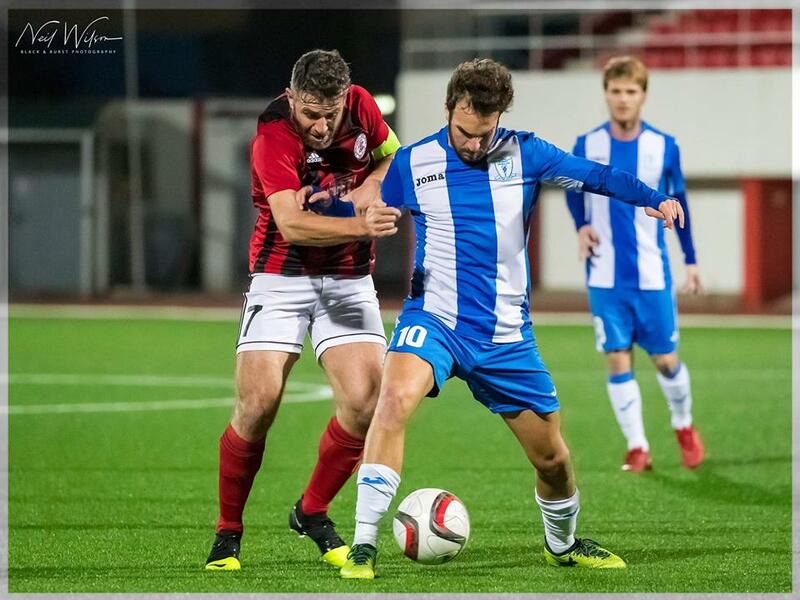 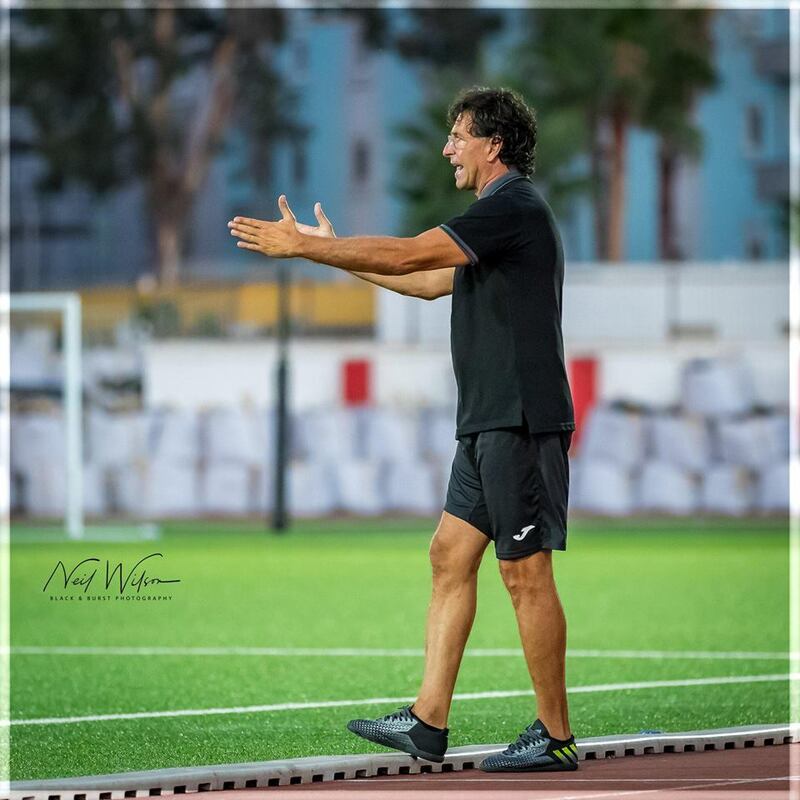 Following St Joseph’s 3-1 win over Lincoln Red Imps last night – we caught up with their striker ‘Boro’ Alegre Delgado as he reflected on the result, his partnership with Juanfri & goals for the season. 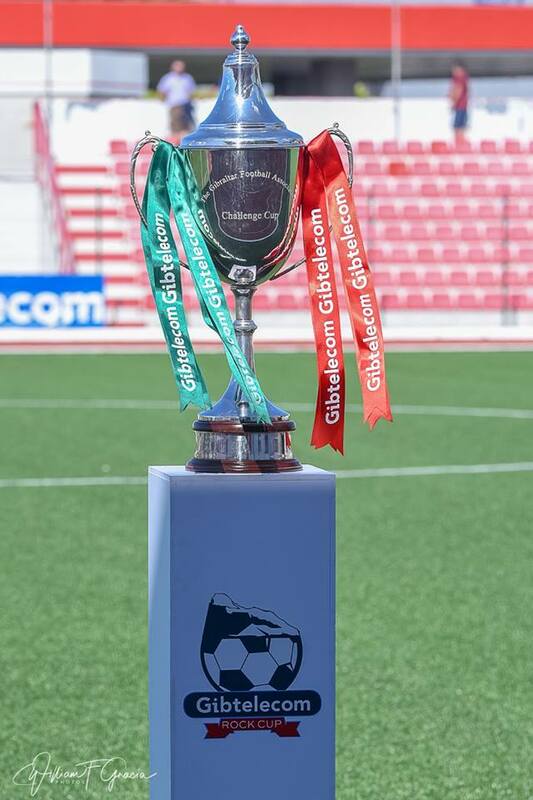 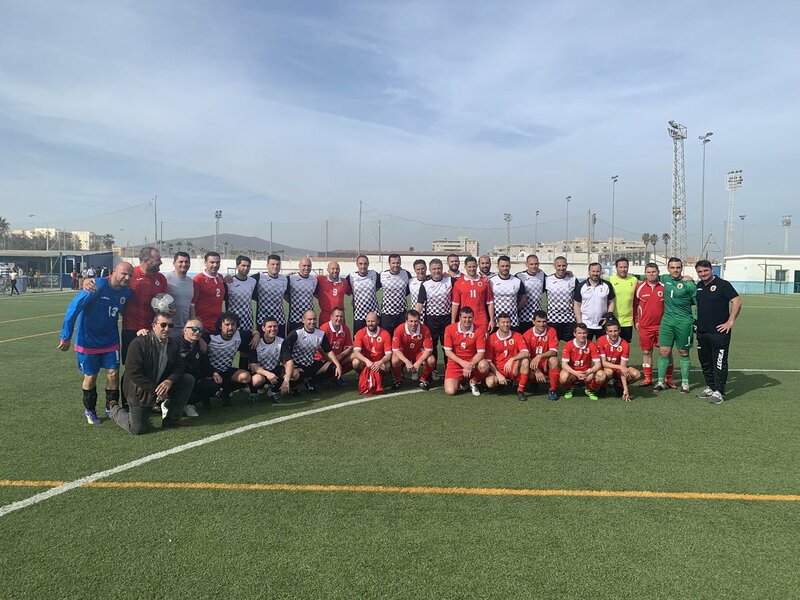 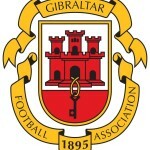 Where did it go wrong for Gibraltar United? 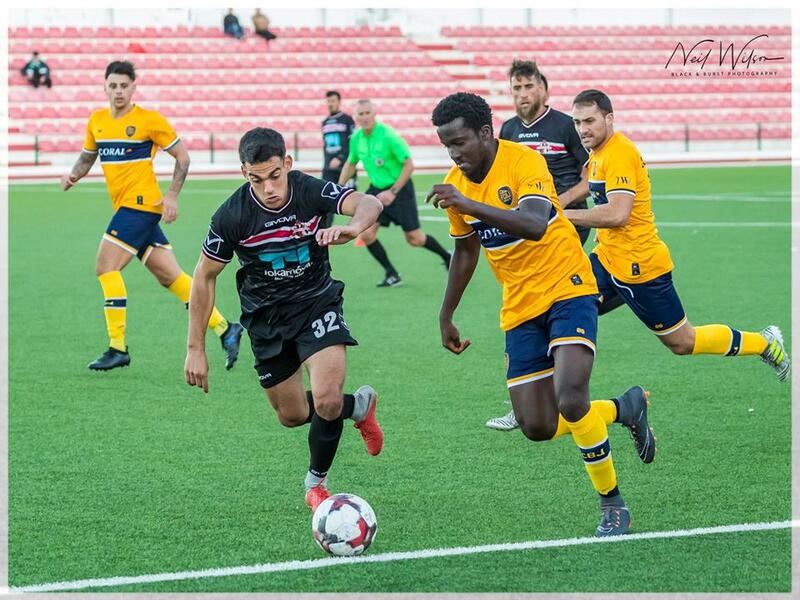 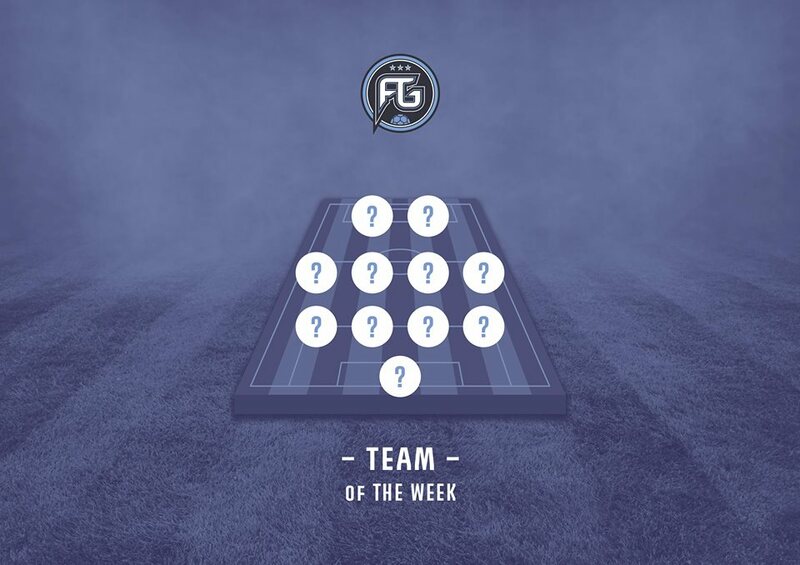 Monday’s 1-0 defeat to St Joseph’s expressed major concerns and summed up what has been an inconsistent season – we take a look at some of the issues which have caused the club problems.